2. If after making your reservation, you find a lower rate on another website within 48 hours of booking with Cruise Guru, and you meet the criteria below, we will discount your balance to match that rate or we will refund the difference if you have already paid in full. 3. The lower rate must be available for booking at the time you contact us. A Cruise Specialist will go to the site to verify the price. Screenshots or other purported evidence of a lower fare will not be accepted. Waitlisted categories are not eligible. 4. 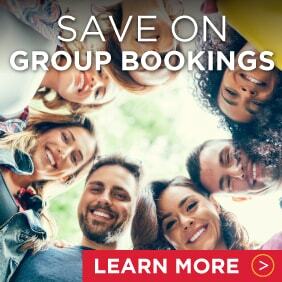 Fares are eligible only if they are for the same ship, sailing date, duration, rate code and cabin category as booked through CruiseGuru.com.au. 5. To qualify, the lower price must be advertised in Australian Dollars and be available to the general public on an Australian website. Consolidator, charter, group, incentive meeting, convention, industry, and past guest only rates are excluded. The lower rate must be displayed on a public website and must not be available via telephone only, or via a promotional code, or through a closed user group (membership only) website. The Guru Price Protection is not applicable for international guests. 6. You must meet all requirements of the lower rate, including, without limitation, residency, regional, and age-related requirements. 7. The Guru Price Protection only applies to the cruise fare, inclusive of port charges. 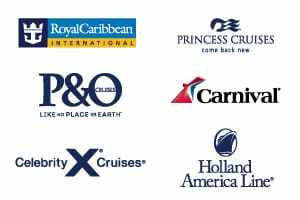 Additional items such as air or land components, insurance, shipboard credit, transfers, pre- or post-cruise hotel stays, onboard amenities, gift cards/certificates, cash back, and/or dollars off are not eligible. Taxes and fees are not included. 8. You must contact us at 13 13 03 within 48 hours of completing your reservation on CruiseGuru.com.au so that a customer care representative can determine eligibility. 9. All Guru Price Protection requests are subject to approval. The decision rendered by Cruise Guru is final. 10. Bookings made within the penalty period of a sailing are not valid for the Guru Price Protection. 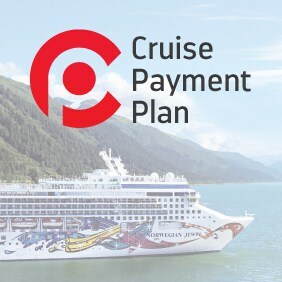 This penalty period is established by the cruise line and charges may be assessed by the cruise line if any changes are made to a booking within the penalty period. 11. Our clients are entitled to 1 free price protection request within 48 hours of booking. Should you wish to submit a price protection request after this point your booking would be subject to administration and cancellation fees as outlined in our Terms & Conditions. 12. 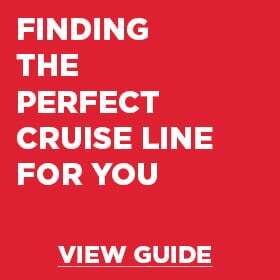 Cruise Guru reserves the right to modify or discontinue the Guru Price Protection at any time.